Together, we lead by giving back. 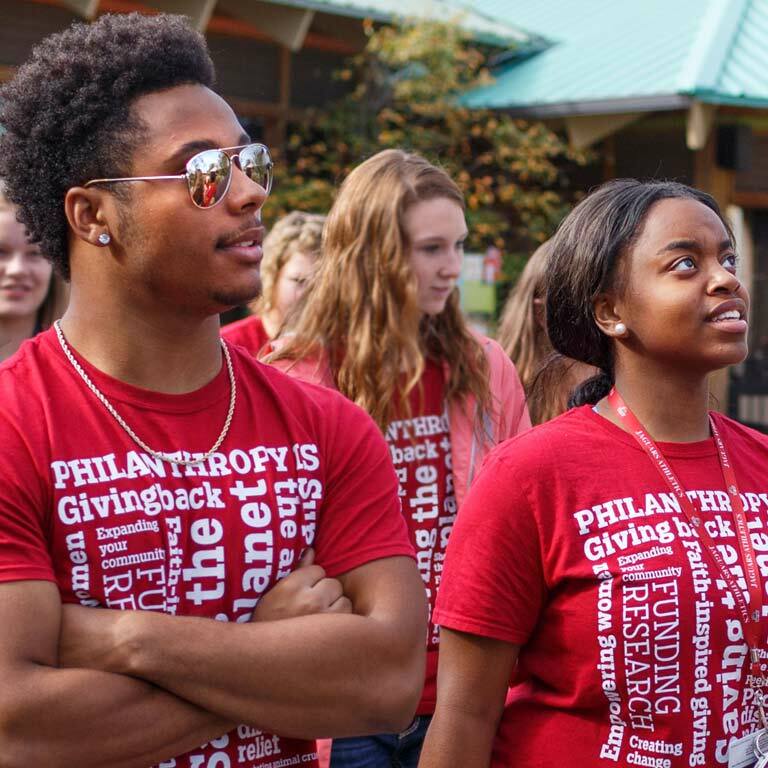 The Black Philanthropy Circle (BPC), formed by IU alumni and friends of the university, addresses education issues faced by Black communities through the power of philanthropic giving. 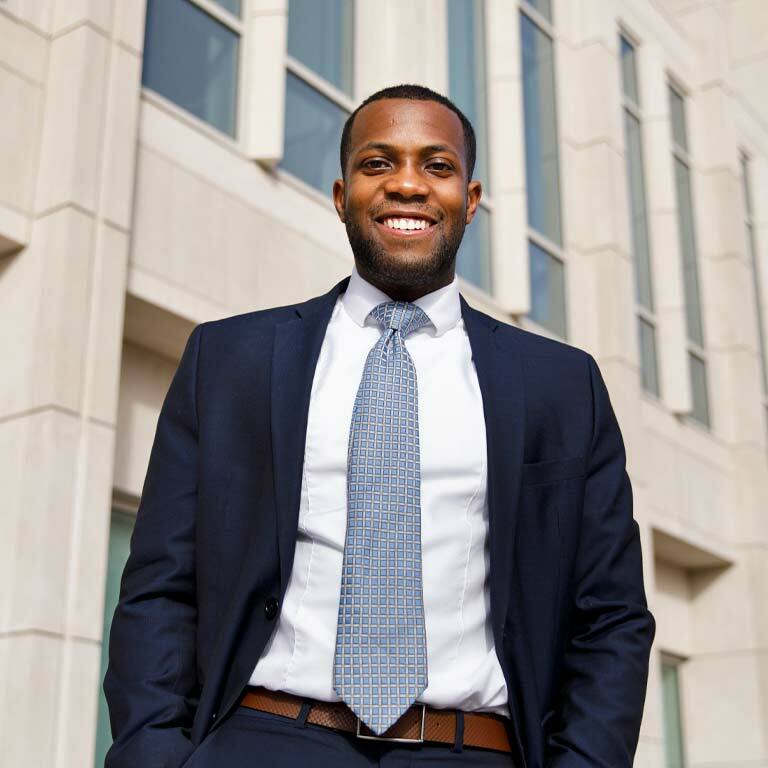 In partnership with the Indiana University Office of the Vice President for Diversity, Equity, and Multicultural Affairs (OVPDEMA), the BPC establishes programs that improve the recruitment, retention, and degree attainment for Black students, faculty, and staff on IU’s seven campuses and two regional centers, and beyond. Bound by a shared commitment. 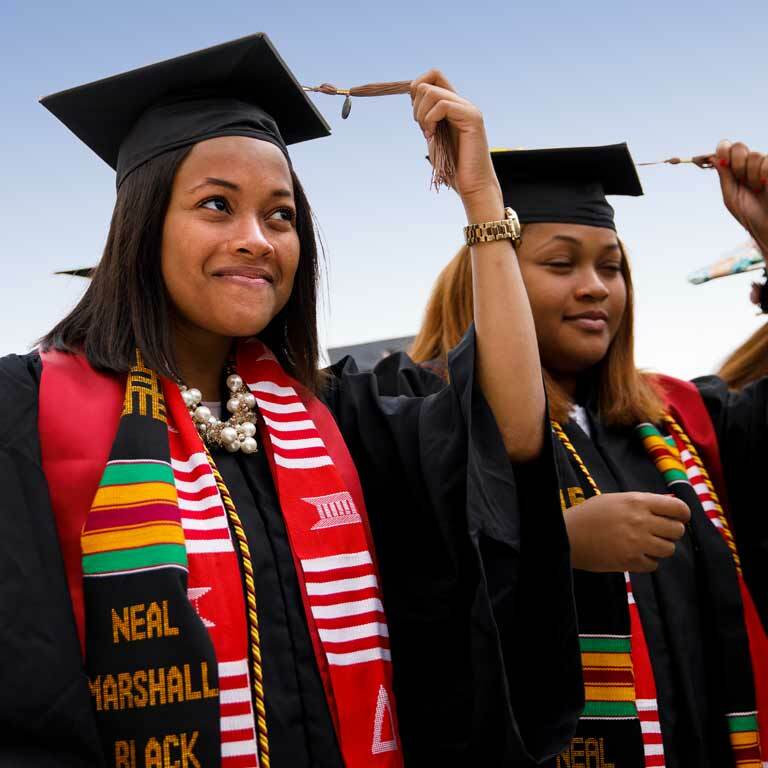 The Indiana University Black Philanthropy Circle works with Indiana University and the Indiana University Foundation in formulating programs and policies to enhance engagement and philanthropy in higher education to support Black alumni, faculty, staff, students, donors and allies. Dedicated to building tomorrow’s leaders. The BPC strategizes with the Office of the Vice President for Diversity, Equity, and Multicultural Affairs (OVPDEMA) in the university’s programs designed to improve the lives of Black faculty, staff, students, and alumni on all seven campuses and two regional centers, and beyond. In addition, the BPC is committed to improving the recruitment, representation, and support of Black faculty and staff. Enhancing research and academic engagement. 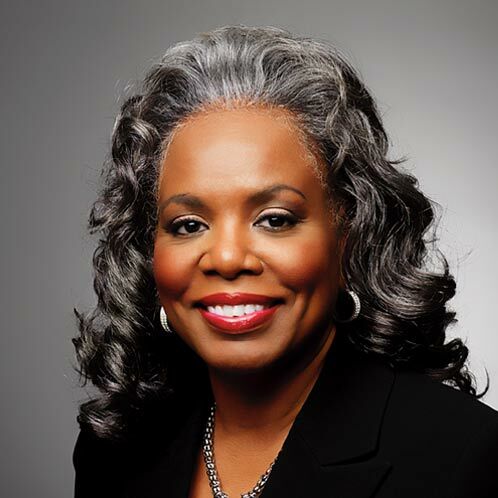 The BPC partners with the Mays Institute at the Lilly Family School of Philanthropy in its various initiatives, research, and education regarding diversity in philanthropy. The BPC helps coordinate programs and supports initiatives to strengthen the engagement of Black alumni and friends of the university. Many students face barriers throughout their educational journeys. In order to increase access and completion, we must clear these pathways so that every student can succeed. With your help, we can make a difference. We invite you to join the Indiana University Black Philanthropy Circle as a collaborator, catalyst, and partner. Email us at joycroge@indiana.edu.